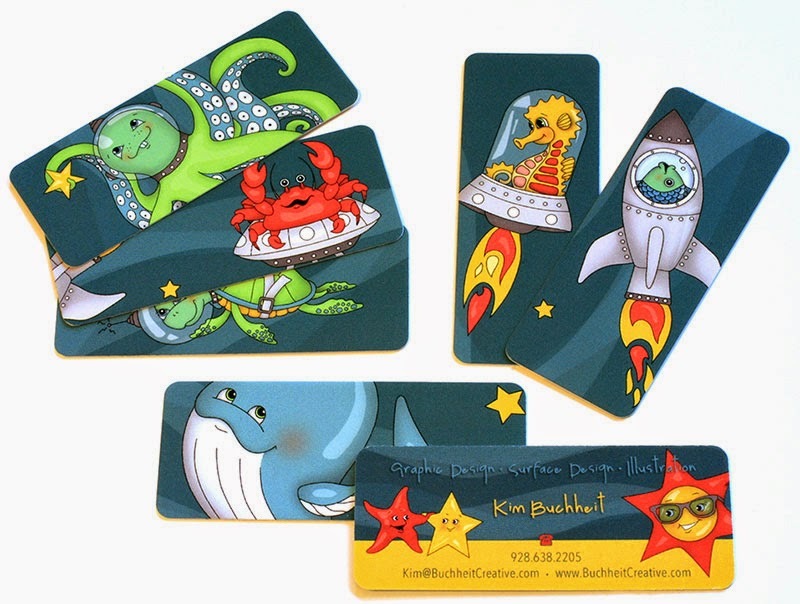 I just unpacked my new mini business cards from Moo… using the sea creature illustrations from one of my latest designs. Awww… they are just so cute… who doesn't love things in miniature. So fun! 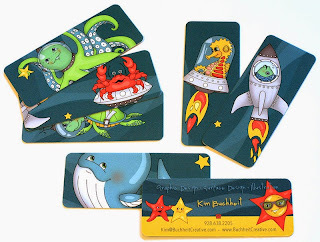 Looking forward to passing them out soon.